As recently many racer quadcopters including this FLYPRO Xjaguar were announced with flight speeds up to 200 km/s, I’m curious what is the highest speed that physically can be achieved with such toys. 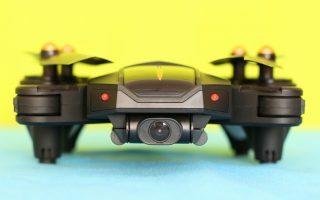 Till now I had the chance to review only one FlyPro product, the Xeagle Sport watch controlled selfie drone. 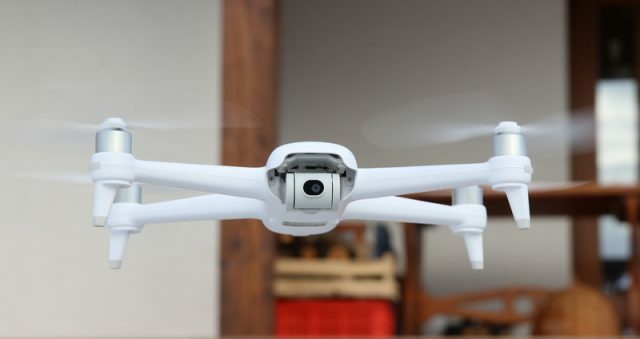 It proved to be a nice and unique quadcopter (at that time). 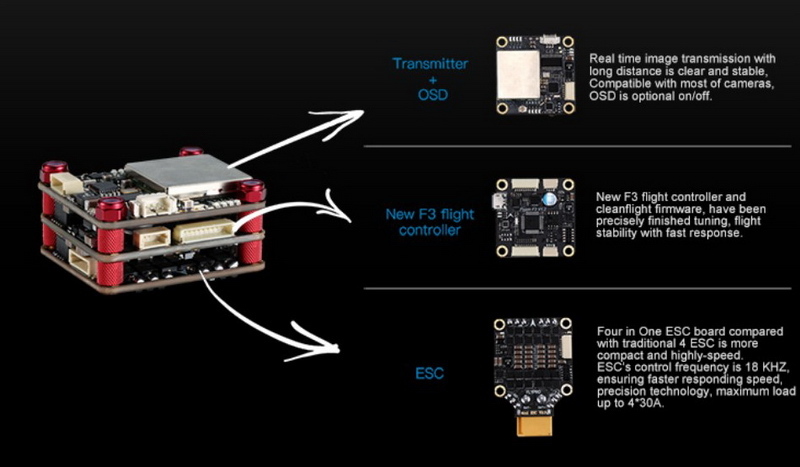 The FLYPRO Xjaguar racer is build around the SP Racing F3 flight controller. 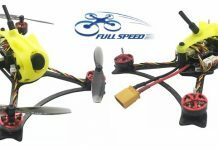 The four 2205 KV2300 brushless motors are driven by a single 4 in 1 BLHELI ESC, which can provide up to 30A / channels. 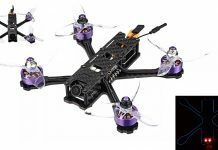 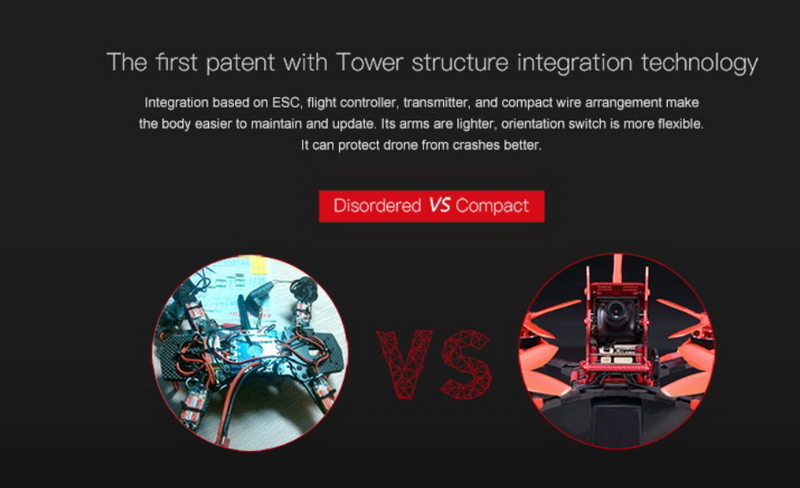 FlyPro decided to adopt a layered design (layer 1 – ESC, layer 2 – FC, layer 3 – TX + OSD) instead of a “row” design as adopted by other drone manufactures. 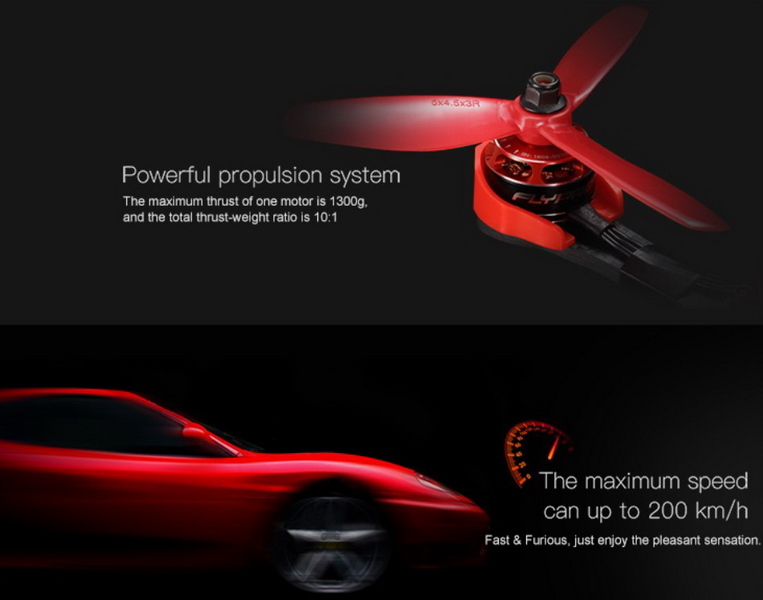 According to the specs, the ultra high continuous discharge (100C) Li-Po battery allows up to 9 minutes of hover time. 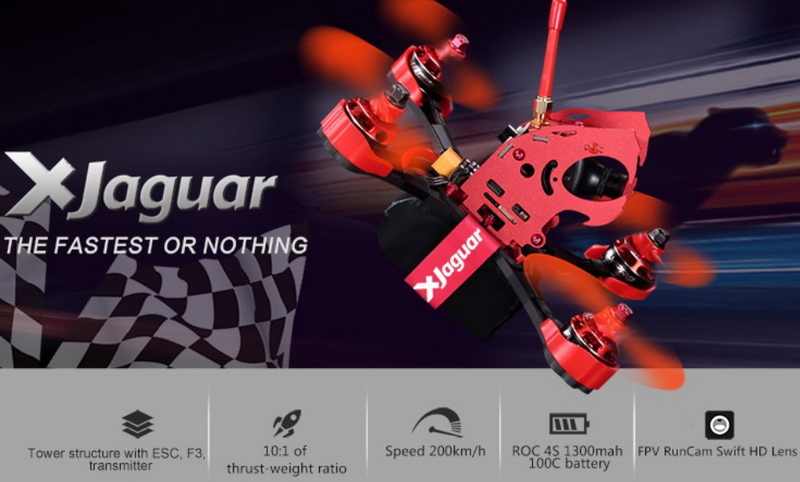 I’m sure that this will be dramatically reduced when the FLYPRO Xjaguar quadcopter is flying at top speed. 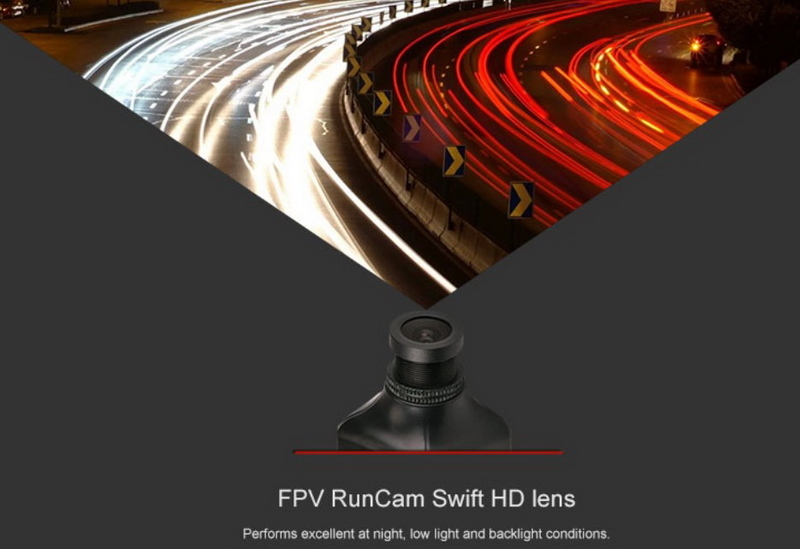 Unlike the Ideafly Grasshopper F210 which is equipped with a no-name camera, the FLYPRO Xjaguar comes with the RunCam Swift camera. 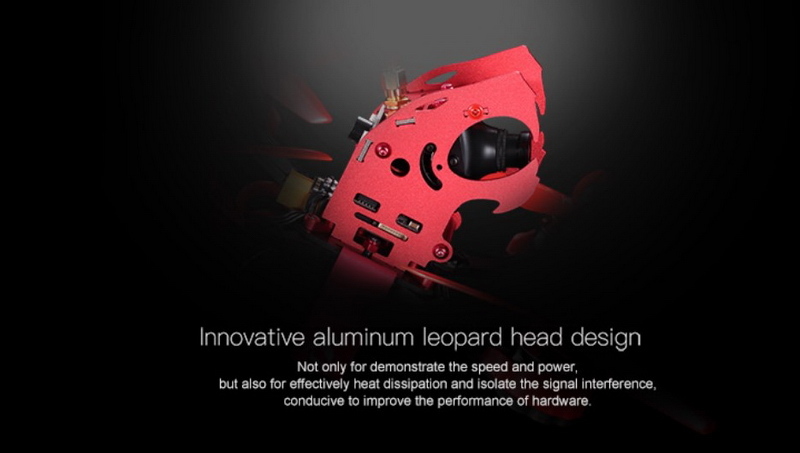 Up to 9 minutes of hover time.